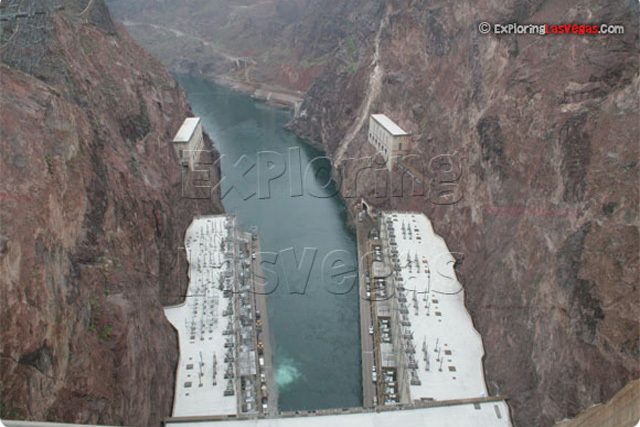 Go on a Hoover Dam adventure with our bus, air or boat tours. The fun and excitement begins at your Las Vegas hotel or resort. Your private, professional tour guide will arrive at the hotel to pick you up as you head to one of the greatest Las Vegas attractions, the Hoover Dam. When your tour guide arrives, your chariot will await you in the form of a Hummer H2. Each SUV comes fully equipped and fully air-conditioned. You will be able to enjoy the beauty of the desert landscape as you relax in the cool comforts of the comfortable SUV. You will pass through Boulder City, which is filled with Nevada history, the picturesque beauty of Lake Mead, and through the chiseled backdrop of the Black Canyon. 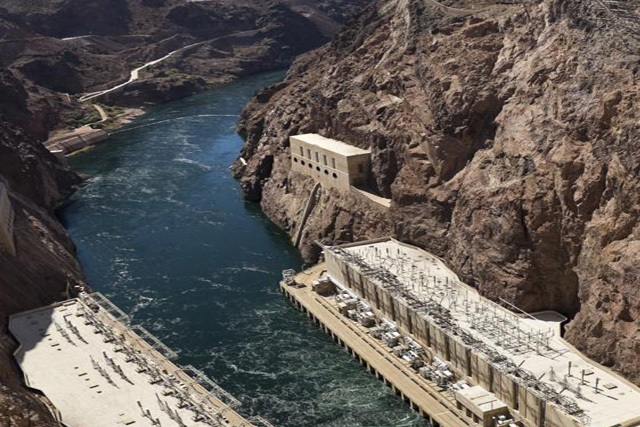 As you travel, you have the added convenience of watching an informative DVD filled with fun information and facts on your ultimate destination for this trip, the Hoover Dam. Once you arrive at the Dam, the real fun begins. You will receive a Discovery Tour ticket. The price of this ticket is included with your tour. With this ticket, you receive access to everything on the tour. You can explore all of the attractions at the Hoover Dam. This includes a trip in the elevator at the Dam. In the elevator, you will travel 500 feet downward where you can explore the intricate, lower levels of the Dam.